Looking for the biggest party on the Adriatic this summer? That would be in Central Dalmatia! Swedish House Mafia has already been announced as a headliner to the festival. Now the second phase lineup has been announced. 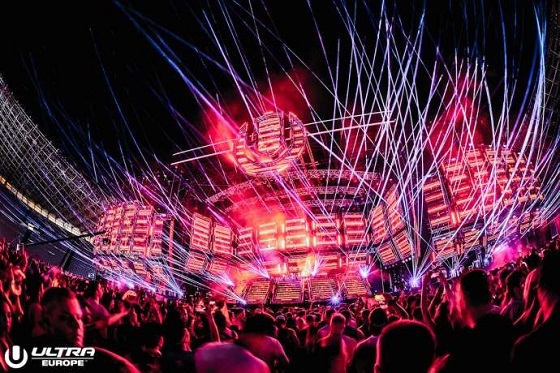 Above & Beyond, Adam Beyer, Afrojack, Alesso, Armin van Buuren, Carl Cox, The Chainsmokers, David Guetta, DJ Snake, Jamie Jones, Joseph Capriati, Maceo Plex, Marco Carola and Richie Hawtin have made this year’s Ultra Europe performer list, which will have more than 250 when all is said and done. You can follow the latest on the Ultra Europe Facebook page, and check out last year’s festival on the official aftermovie below.